TV with Thinus: Oprah Winfrey's American drama series, Queen Sugar, seen on e.tv, renewed for a 4th season. Oprah Winfrey's American drama series, Queen Sugar, seen on e.tv, renewed for a 4th season. 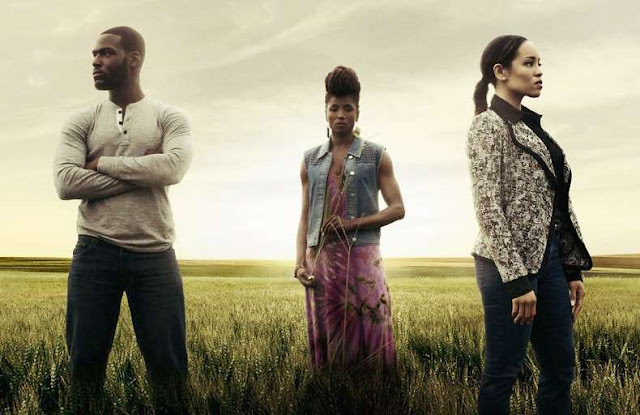 Queen Sugar, the TV drama from Ava Duvernay on the OWN channel in America and that just finished its first season in South Africa on e.tv, has been renewed for a 4th season in 2019. The longtime Queen Sugar writer and co-executive producer Anthony Sparks will take over as showrunner, replacing executive producer Kat Candler. Queen Sugar films in Louisiana and is produced by Warner Horizon Scripted Television, based on the book by Natalie Baszile. "Under Ava's creative vision and leadership, Queen Sugar continues to earn a well-deserved reputation for depicting nuanced characters, rich storylines and establishing an inclusive team that inspires and ignites much needed conversations about our society today," says Erik Logan, OWN president announcing the 4th season renewal. "We are very proud of this show, the incredible cast, producers and crew, and can't wait for more of the Bordelon family in season four."